Need inspiration for what to get the little ones in your life this Christmas? 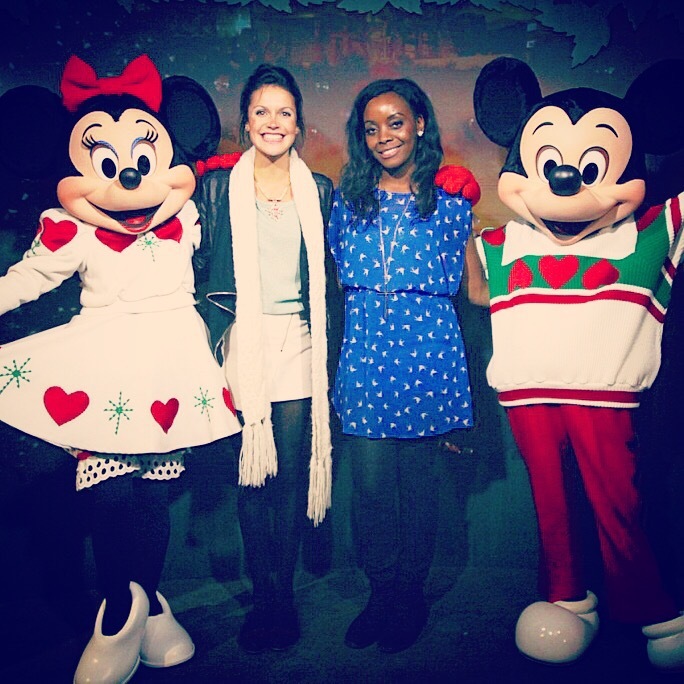 I’m usually a last minute shopper but the Disney Store party got me started last Tuesday thanks to their event to help raise money for the kids of Great Ormond Street Hospital. The bash was star-studded with former Liberty X singer Michelle Heaton shopping with her husband and kids, new mum and ex-Brookside actress Claire Sweeney pushing her baby around in search for some cute toys, plus the likes of former X Factor contestant Stacey Solomon, Nicola McClean and morning TV presenter Kate Garraway perusing the two floors. Guests were treated to live music performances and prossecco with delicious canapes as we added items to our baskets. To get us in the mood for buying we were each presented with an envelope containing a £25 gift voucher. There were lots of children running around the store getting excited but the Christmas wish list writing station got them settled as they wrote letters to Father Christmas. 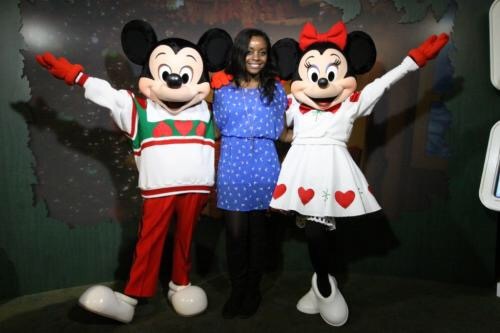 Adult size Minnie and Mickey Mouse were walking around the Oxford Street venue and on hand to take photos with guests in the booth. 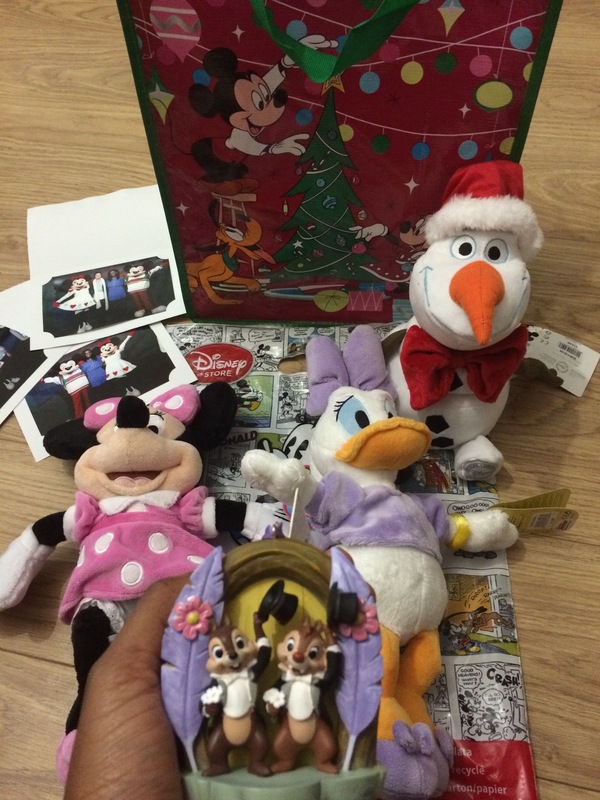 I bought Minnie Mouse and Daffy Duck soft toys for my two nieces and the lovely people at Disney made sure we had a little extra to go home with by giving us goodie bags with Olaf the snowman from Frozen and an ornament. 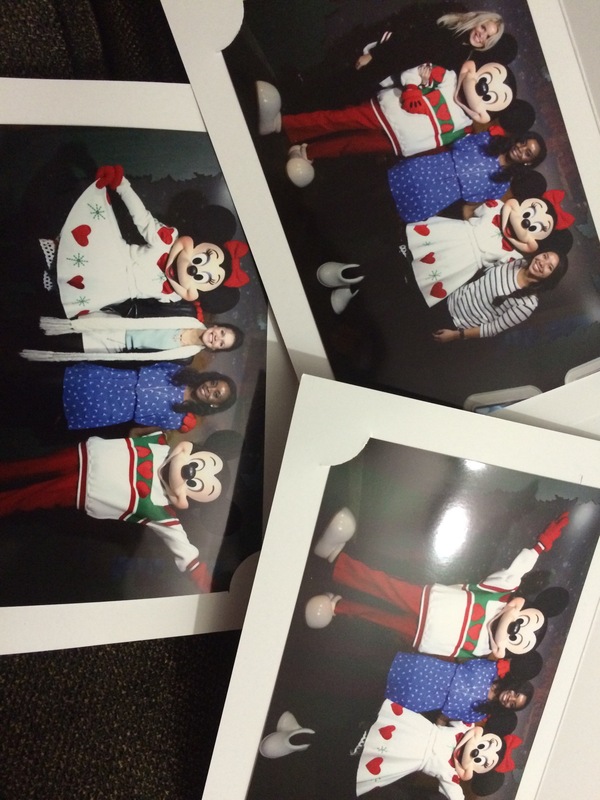 Are you a Disney fan? Let me know!